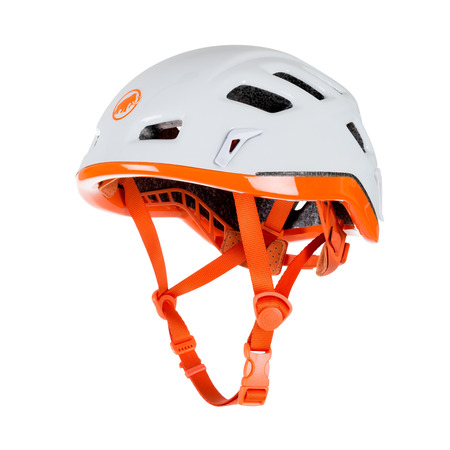 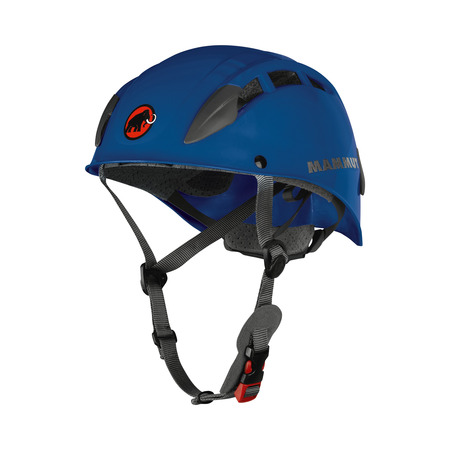 The Rock Rider is an extremely light in-mold climbing helmet, suitable for a wide spectrum of applications: from sport climbing to alpine multi-pitch routes, and from classic high-altitude tours to ice and mixed climbing – this helmet offers outstanding performance in all kinds of terrain! 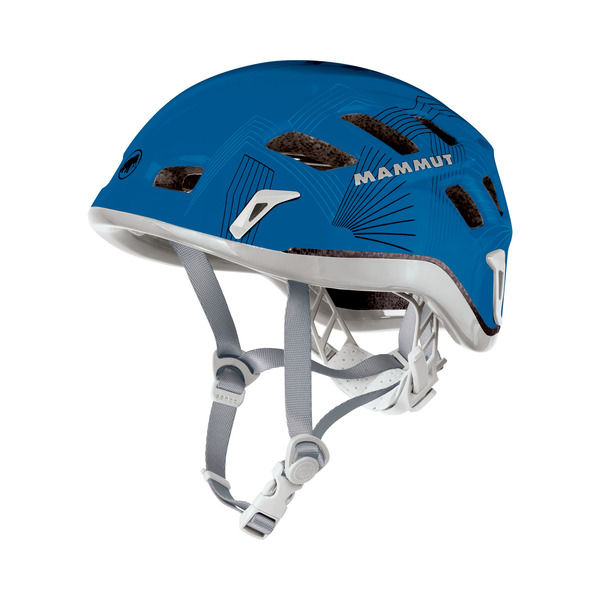 Sixteen ventilation openings combined with air channels inside, the helmet ensure an optimal temperature during strenuous climbing routes. 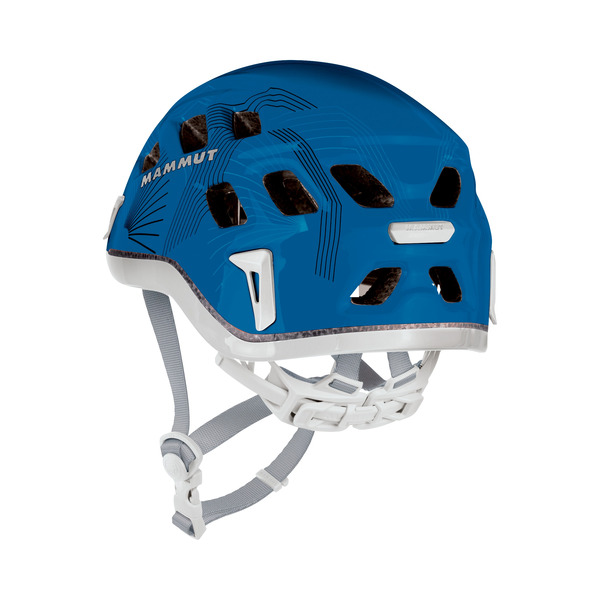 The versatile, adjustable wearing system guarantees a perfect fit and high comfort. 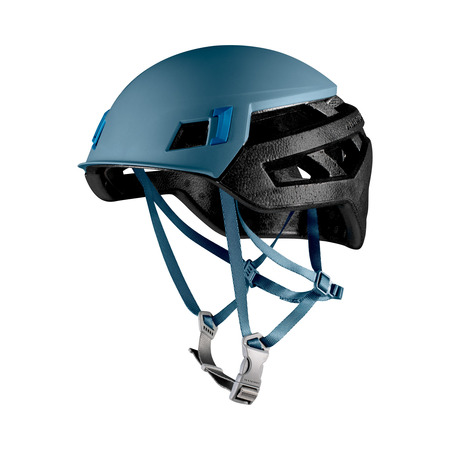 For easy transport to the rock, the adjustment system can be folded into the helmet shell. 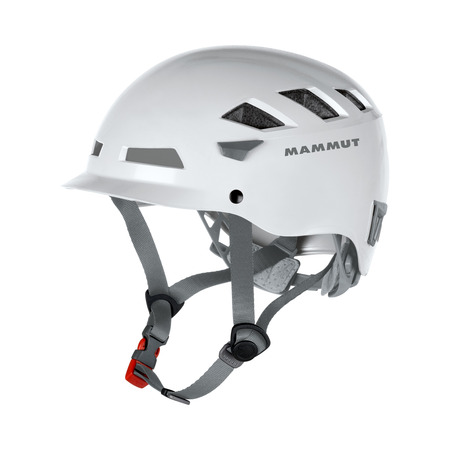 For early morning starts in the mountains, the Rock Rider’s four stable clips can be used to safely and securely attach a headlamp.